Every woman deserves a little piece of awesomeness at the palm of her hand. 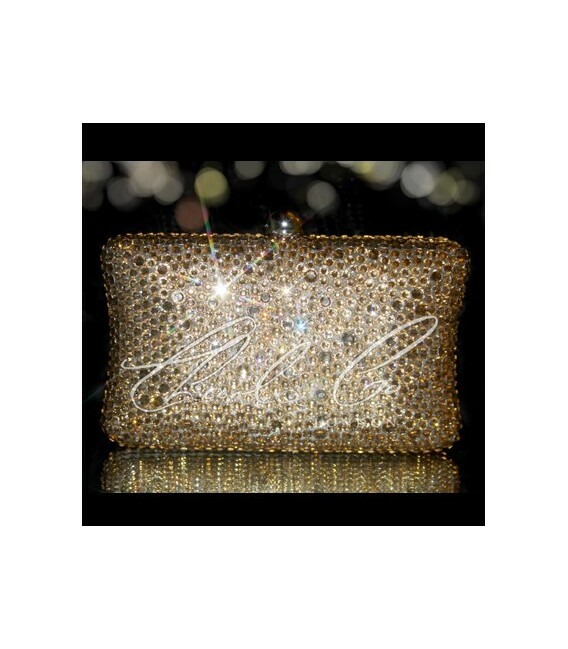 This clutch purse is a real stunner. It is carefully embedded with A-grade glass crystals that not only add a visual essence but also provides a textured feel that playfully soothes your hand. 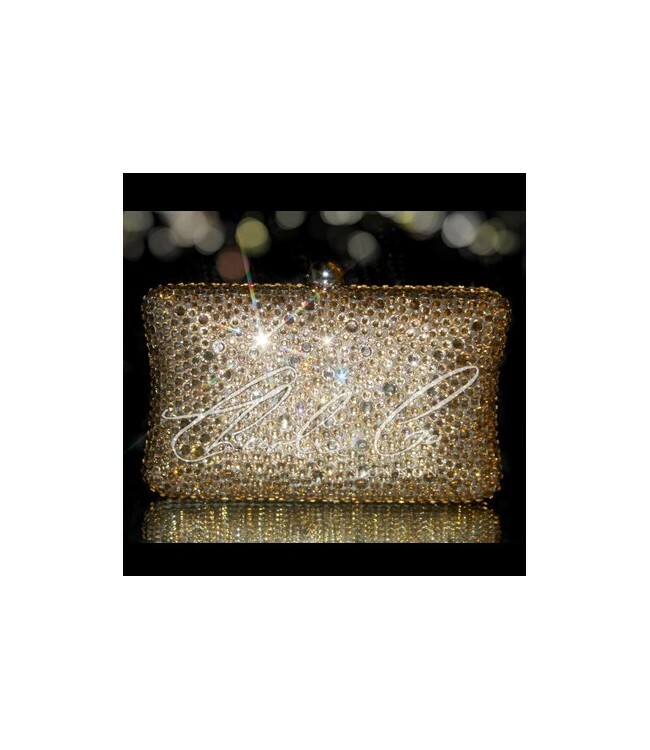 The champagne color in combination with the crystals gives the clutch elegance and supremity. 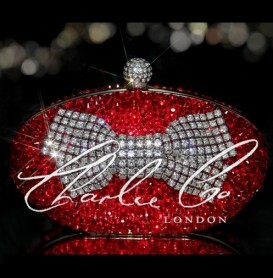 measures 16X10X6CM, this purse is guaranteed to contain your essentials in a compact way. The interior is lined with a soft satin fabric that completes the perfection of the purse. 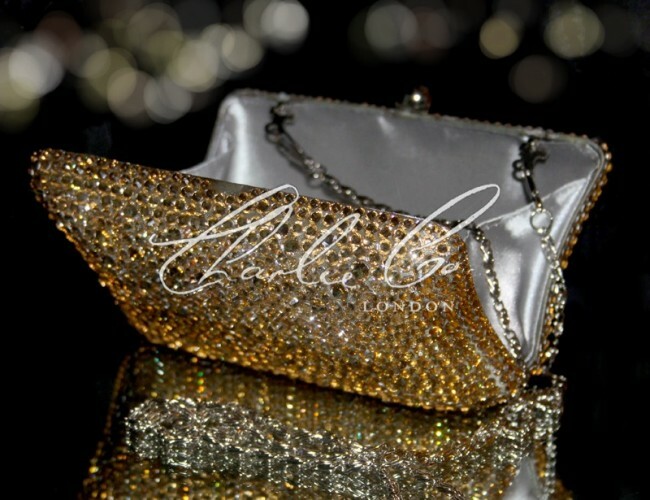 The champagne color in combination with the crystals graces the clutch with elegance and supremity. Measuring 16X10X6CM, this purse is guaranteed to contain your essentials in a compact way. The interior is lined with a soft satin fabric that completes the perfection of the purse. ✔ Production time for all bags is 2-3 weeks. ✔ Spare Crystals are provided in your box incase of any future damage.